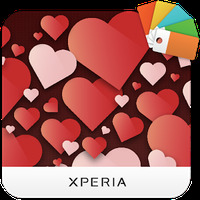 "An amazing Valentine's day theme for Xperia phones!" 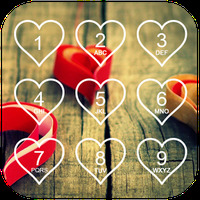 App description: This beautiful theme for Sony Xperia is ideal for Valentine's Day because you can give a unique touch to your phone with a romantic aesthetic inspired by Valentine. Functions: The theme handles up to 300 element changes for your devices' interface, most notably the lock and start screens, buttons and icons. 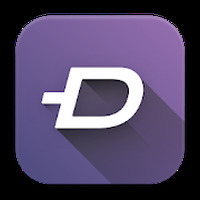 Graphics: It boasts high quality and high resolution, noted for having a great predominance of red and pastel shades, along with decorating with hundreds of hearts all over the phone. Rating: The TOP 10 Most popular themes in Heart Theme category. Ideal for this time of the year. Do you like XPERIA™ Valentine’s Theme?